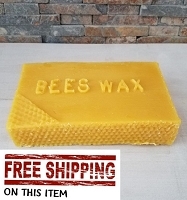 Welcome to eBeeHoney and our blog! We'll keep you up to date on what's happening in and around the hives throughout the year. 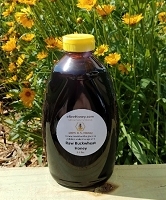 Buckwheat Honey 2017 Crop is Ready! 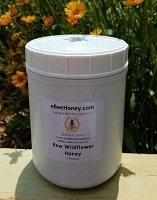 Clover Honey off the Hives! 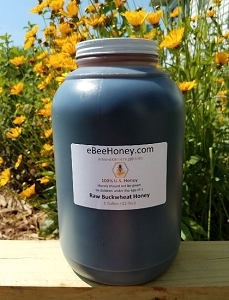 Great article on store bought honey! Must read article! 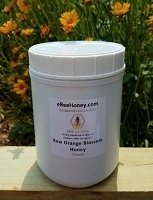 Orange blossom honey from 2018 is ready!